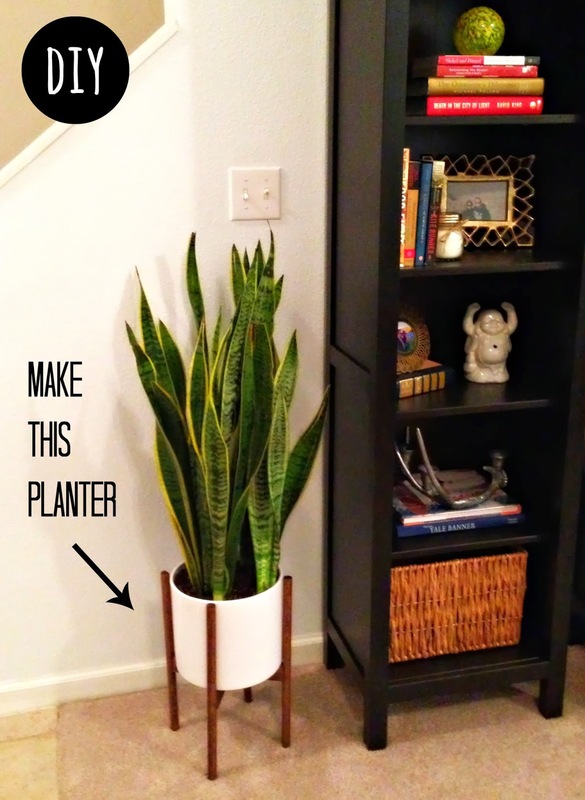 I recently purchased a snake plant after hearing that it is nearly impossible to kill (we'll see about that) and have been on the look out for the perfect planter to put it in. 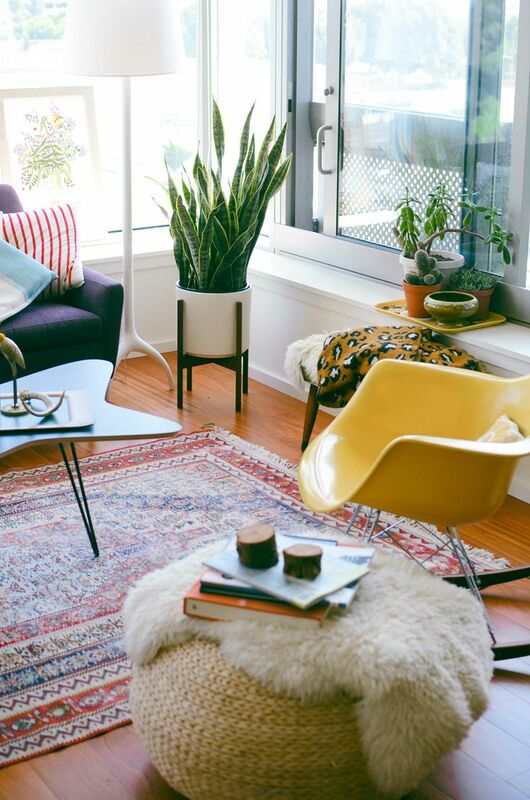 After seeing this picture on Pinterest I knew I wanted to get the MODERNICA CASE STUDY PLANTER. BUT NOT FOR $189 + shipping!!!! So naturally the next step was to look for a DIY. I stumbled upon THIS one by Hello Lidy and started gathering supplies. I wanted mine to look exactly like the Modernica one so I made a few changes to her tutorial. I found a pot that was or could easily be made to look like the Modernica one. I chose the MARBELIZED CYLINDER PLANTER from West Elm (on sale for $9.99)! Then I painted it with a white glossy spray paint. I used POPLAR instead of oak or another hardwood. After a first failed attempt at cutting a notch in the oak, I ditched it for the much softer poplar. I cut the 1 1/2" x 24" piece of wood in to two 11" pieces. Then I found the center of each piece and drew a 3/4" x 3/4" square on the edge of each. 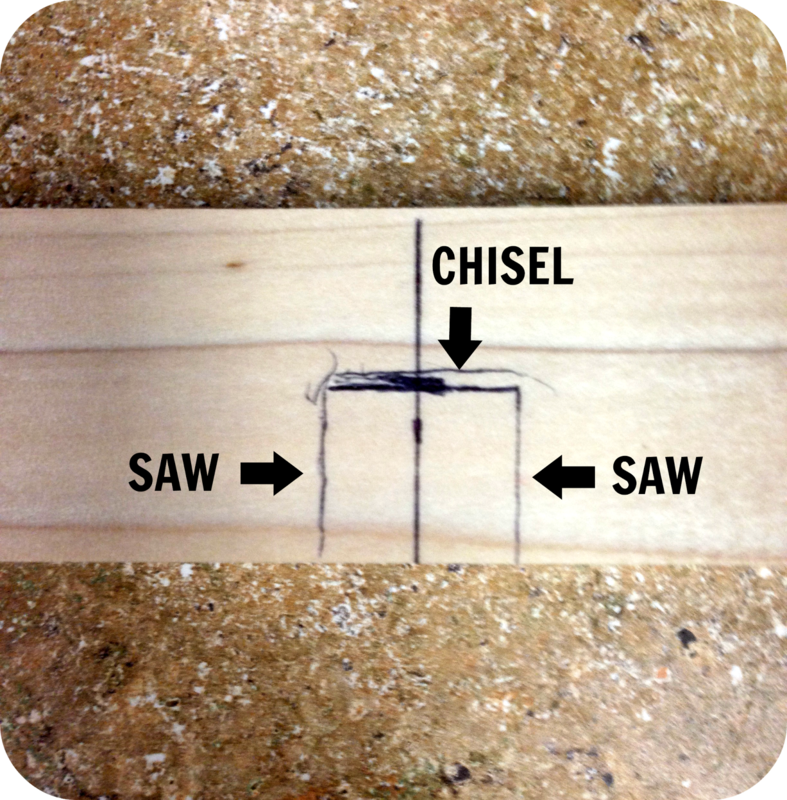 To notch the square out saw down each edge and then use the wood chisel and hammer on the bottom of the square to get the chunk out. Use the forstner bit to drill out a cylinder shape. at each end of the wood. Sand if needed to straighten out. This was the hardest part and the only point I did wish I had a machine. I used Minwax wood stain in a combo of Early American & Dark Walnut. I also stained all of the pieces before gluing them together. I may go over it once more with just dark walnut, but I do like the contrast with the bookcase, so for now it's good enough. Finito! 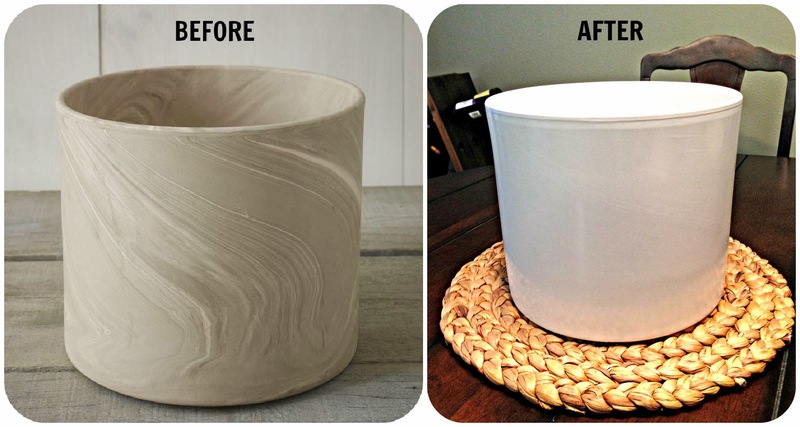 For under $20 I have a beautiful Modernica inspired planter and now you can too! Thanks! I think the glossy white pot is the key to making it look like the real thing! looks great! do you just take out the plant to water it? Hi Melanie. The white pot just sits in the stand, so it can easily be moved. Since I tend to kill plants by over-watering, I usually just plop a few ice cubes in there when it feels dry. 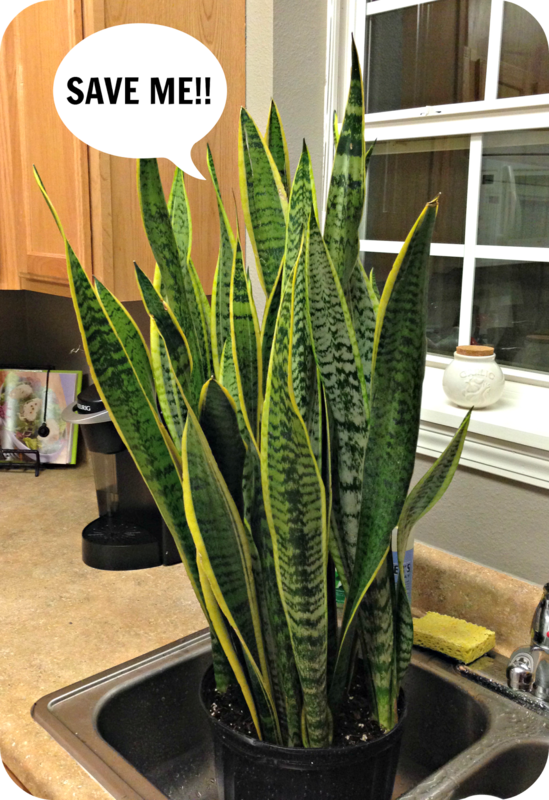 Every 2 weeks or so I will take the pot outside or put it in the sink to water it thoroughly! To get better in writing i recommend you take a glimpse at this article about what is study case writing and composing. 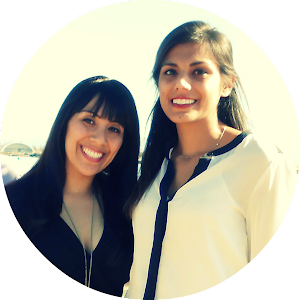 We every now and again advise them this is their chance to prevail in their lives http://workfromhomeonline951.com/use-different-paper-rolls-quality-paper/ since instruction enables individuals to be valuable individuals from the group.